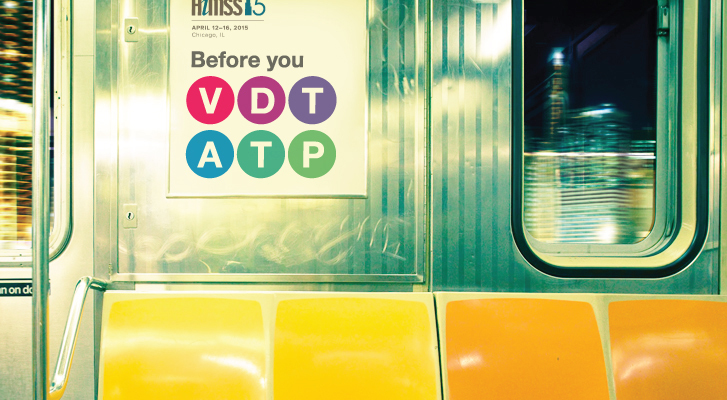 BEFORE YOU V/D/T — A/T/P AT HIMSS15! Electronic patient engagement can be a challenge, and these presenters are sharing lessons learned from the successful piloting and deployment of personal health records and patient portals. To learn more about everything from policy development to patient promotion, be sure to attend these HIMSS15 presentations in Chicago, and stop by NoMoreClipboard exhibit #2879 to experience patient engagement, better managed.